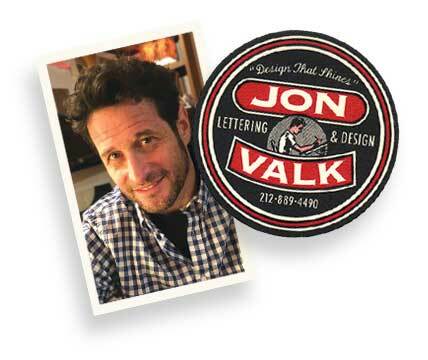 Jon Valk is an award-winning graphic artist specializing in type design, magazine and book cover design, photo-illustration, logos, and lettering. 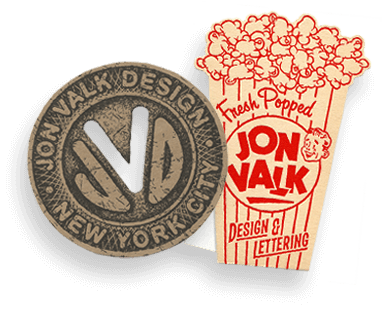 A graduate of School of Visual Arts, Jon has run his design studio since 1986, working with clients including Forbes, Fortune, Gap, Random House, Simon & Schuster, The New York Times, Rolling Stone, New York, McCann Erickson, Blue Sky Studios, Landor Associates, and many others. 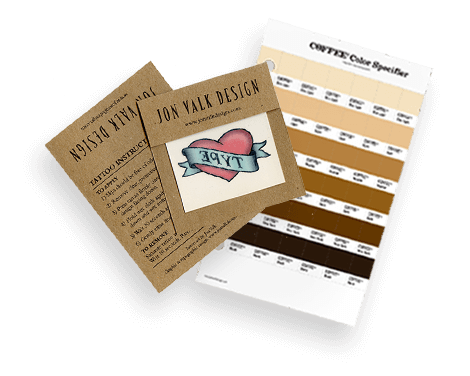 With a genuine passion for working with type and imagery, Jon approaches every project with excitement and with determination to “solve the puzzle”. Stylistically, his work covers broad terrain and he is as comfortable in the graphic language of 1930’s Berlin as he is in early Americana or some undetermined time in the future, and with subject matter both whimsical and weighty. Jon’s work has been published in Print’s Regional Design annuals, Graphis, Communication Arts Design annual, Step Inside, and other publications. He lives and works (and works, and works) in the Gramercy Park area of Manhattan. If you like what you see, hire him!